Purpose- You have one! God planned on you being here! Definition of purpose: Design, intention, meaning; the object for which something exists! Do you know why you are here? 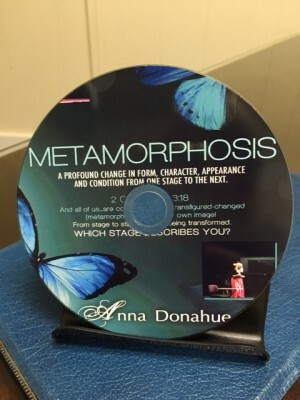 Join Anna Donahue for this all important message as she uncovers crucial points to help you discover and operate in your Divine purpose! 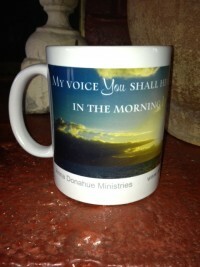 *Why knowing your Divine purpose is so important! 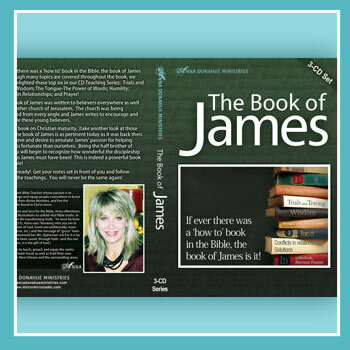 *Receive solid Scriptural truths/foundations to help launch you into your Divine purpose/destiny! 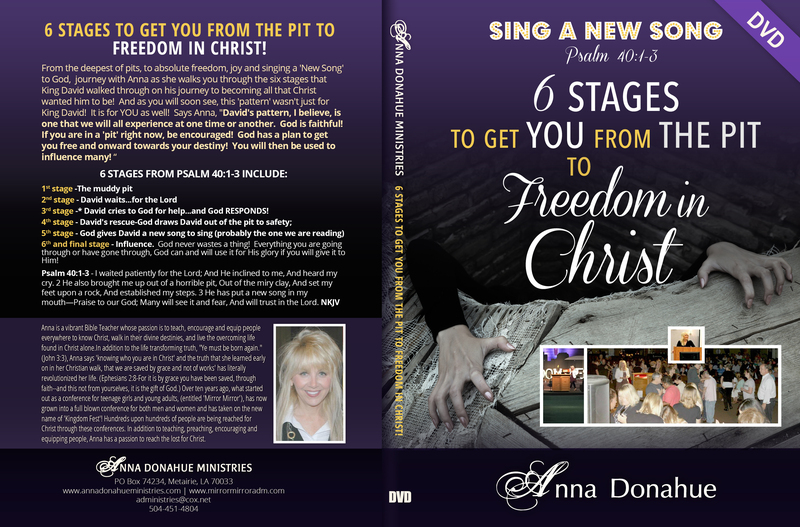 *Anna gives strong points for you to consider as you are on your journey. 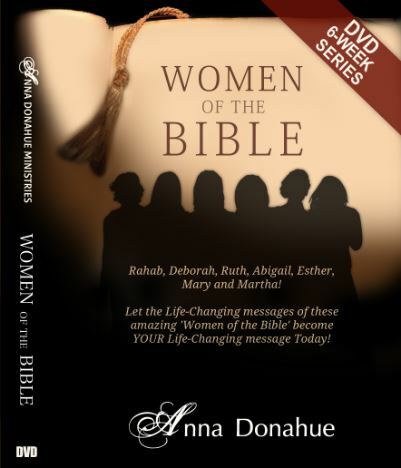 *Learn of the struggles that Anna has gone through in her own life as she pursued God’s Divine Destiny and Divine Purposes for her life and how God brought her through to victory! He will do the same for you! 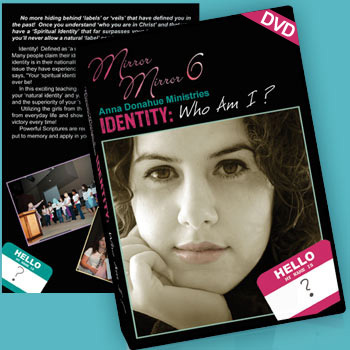 *You’re never too old or too young to begin discovering and pursuing your Divine ‘Purpose for Living’! 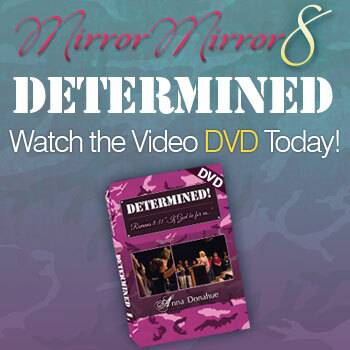 Watch the MM8 Determined Video DVD Teaching!